In 2018 the Banking landscape in the UK and Europe is set for radical change. New regulations will require big changes in Customer IAM. There is a hungry population of entrepreneurs ready to take a large slice of the Banking sector’s business on the back of PSD2. The Banking sector needs to confront this challenge to its future now. A key element in its response must be the development and deployment of a new generation of customer Identity Management back-end systems and APIs. Those who do not adapt may be relegated to commodity players and see their market share fall. The world is more digitally savvy and connected than ever and not just for B2B. People everywhere expect and demand a great “mobile first” connection and for many this is the start and the end of their experience as a Customer. This requires an identity process that seamlessly and securely supports their digital persona - it should recognise them, know their preferences, transition across all digital devices and continuously adapt to their needs with just enough, and just in time, security. With an Identity Centric strategy, companies can create a rich and loyal relationship with their customer base. Putting identity at the centre of your digital strategy will drive excellence in your customer’s experience in an always-connected world. Raidiam has the skills and tools you need to capture and hold your customers, including those demanding Millennials. T alk to us and let us show how you can gain that competitive edge. Cloud, Mobile, IoT, APIs have all introduced significant challenges and complexity that traditional security models are ill equipped to deal with. 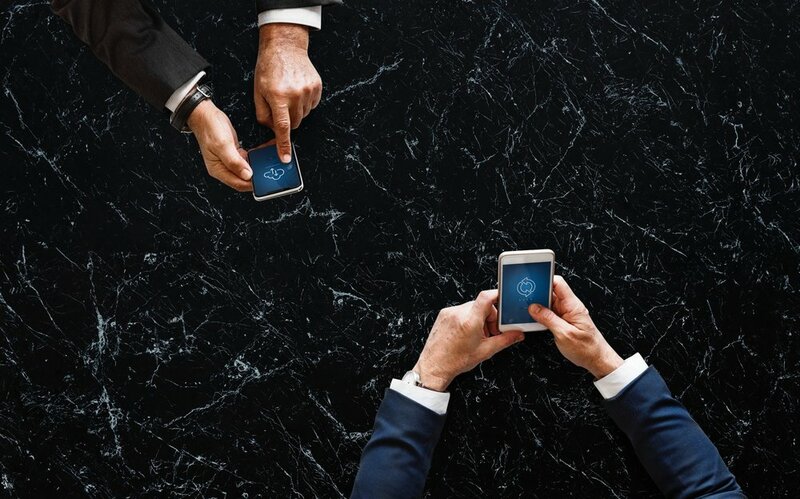 Today, we live in an increasingly connected world where the enterprise workforce is highly mobile and not simply sitting behind a corporate firewall within a trusted network zone. A modern IAM strategy is a critical requirement to protect corporate assets while freeing workers to deliver value for customers and shareholders. "Cloud-first strategies are the foundation for staying relevant in a fast-paced world," said Ed Anderson, research vice president at Gartner. "Cloud shift is not just about cloud. As organizations pursue a new IT architecture and operating philosophy, they become prepared for new opportunities in digital business, including next-generation IT solutions such as the Internet of Things," said Mr. Anderson. "Furthermore, organizations embracing dynamic, cloud-based operating models position themselves better for cost optimization and increased competitiveness." Cloud Adoption is now mainstream with 'hybrid' the new norm - this development demands a thorough rethink of the purpose and structure of enterprise level IAM. With SaaS quickly becoming Everything-as-Service, enterprises are often left with a thin technology service veneer. Modern federation strategies and solutions are required to provide workers and partners with seamless and secure access to a range of SaaS providers. A holistic approach to identity management in important to avoid storing up future headaches.